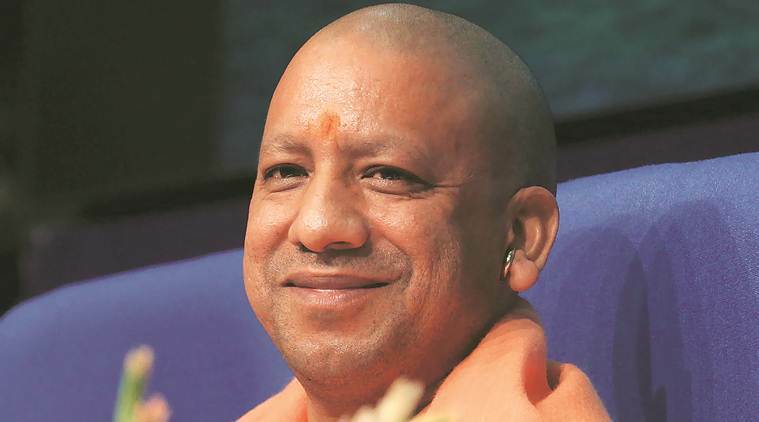 Uttar Pradesh Chief Minister Yogi Adityanath visited the famous Hanuman Setu temple here and offered prayers Tuesday, a day after the Election Commission barred him from electioneering for 72 hours for likening the ongoing Lok Sabha polls to a contest between ‘Ali’ and ‘Bajrang Bali’. The chief minister who arrived in the temple to a rousing reception by his supporters amid slogans of “Jai Gorakhdham” and “Jai Bajrangbali ji” refused to take questions from the mediapersons, following the poll panel’s gag order. While Ali is a revered figure in Islam, Bajrang Bali is Lord Hanuman’s another name.